Date: Nov 8 2018, 4 p.m. 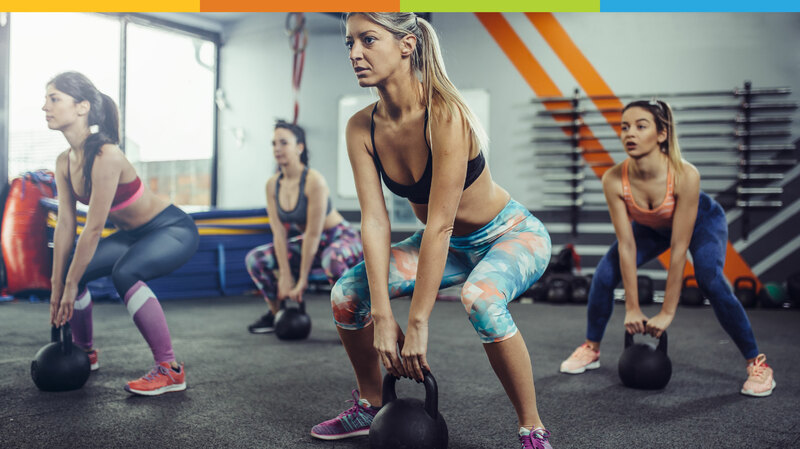 Whether you're a competitive athlete looking to up your game, a busy parent needing more energy to run around with your kids, or anyone in between, Cross FitCamp will help you achieve your goals and more. Functional movement includes pulling, pushing, pressing, squatting, running, jumping, and of course, picking things up and putting them down. Get updates, information and more! Follow the Fun on Facebook and Instagram!